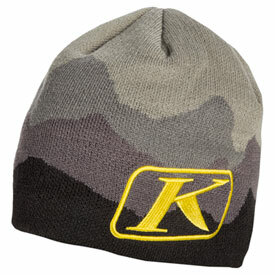 Awesome stocking cap..great material and wouldn't mind getting another one. I ordered this hat for my son and he loves it..it fits nice and is warm! Lives it.